Cogentix Medical offers a variety of HD otoscopes, sinuscopes, laryngoscopes, and cystoscopes. 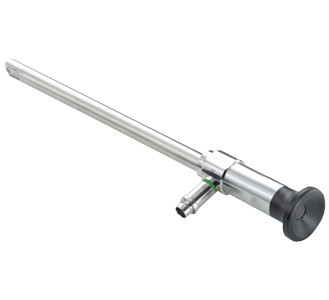 Our high quality, stainless steel endoscopes have exceptional color reproduction, a sharper image and greater depth of field compared to traditional endoscopes. PrimeSight rigid endoscopes are compatible with the PrimeSight video system. Talk to your Territory Manager for more information about how the PrimeSight endoscopy system can enhance the efficiency of your practice.